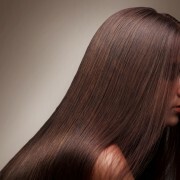 Yellow Pages offers business information listings related to Hair Extensions throughout Canada. Find the best Hair Extensions in your neighbourhood with YellowPages.ca’s extensive listings. With YP.ca you’re sure to find just the right business anywhere in Canada.